DESCRIPTION: I prefer to create illustrations in black and white graphics technique and I attend the greatest attention to detail, so the birds with their incredible variations of feathers and color in my opinion are the ideal nature to graphic works. Turkeys despite their unattractive at first glance view are the kind of stunning beautyful for its feather birds which sometimes resemble a peacock, but less pretentious and more original. 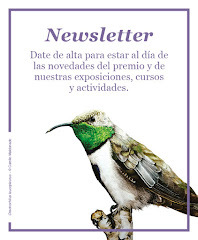 That's why my choice in creating an illustration for the competition fell on them. 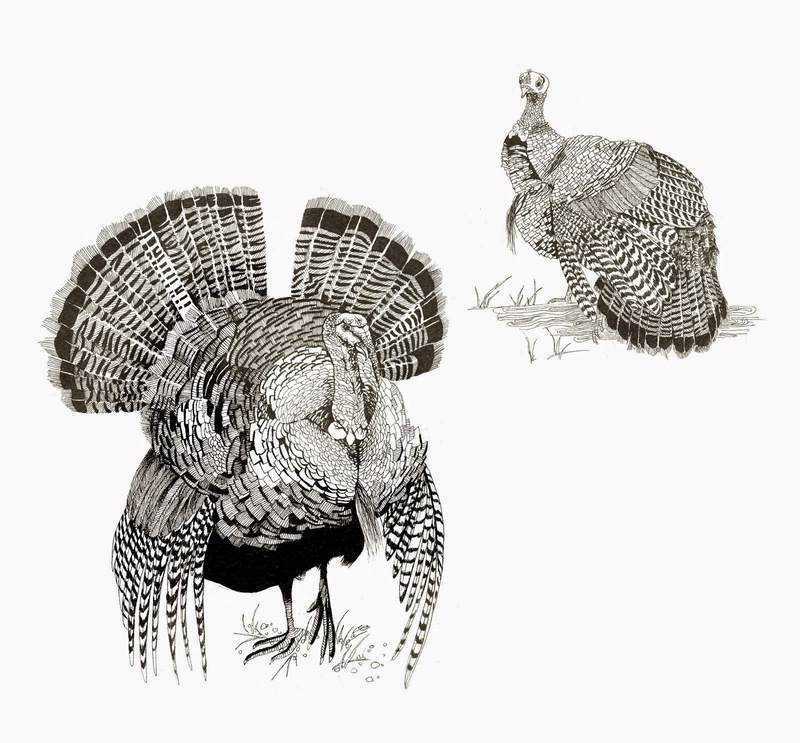 In the process of drawing, I used black ink pens with a rod of varying thickness - from XS to F. As well as the rest of my illustrations, I drew Turkeys on watercolor paper because I think that it's rough and uneven texture helps to show the maximum contrast of black-and-white graphics. Detailed drawing of feathers and their color was the main task that I reached in the process of creation this work.